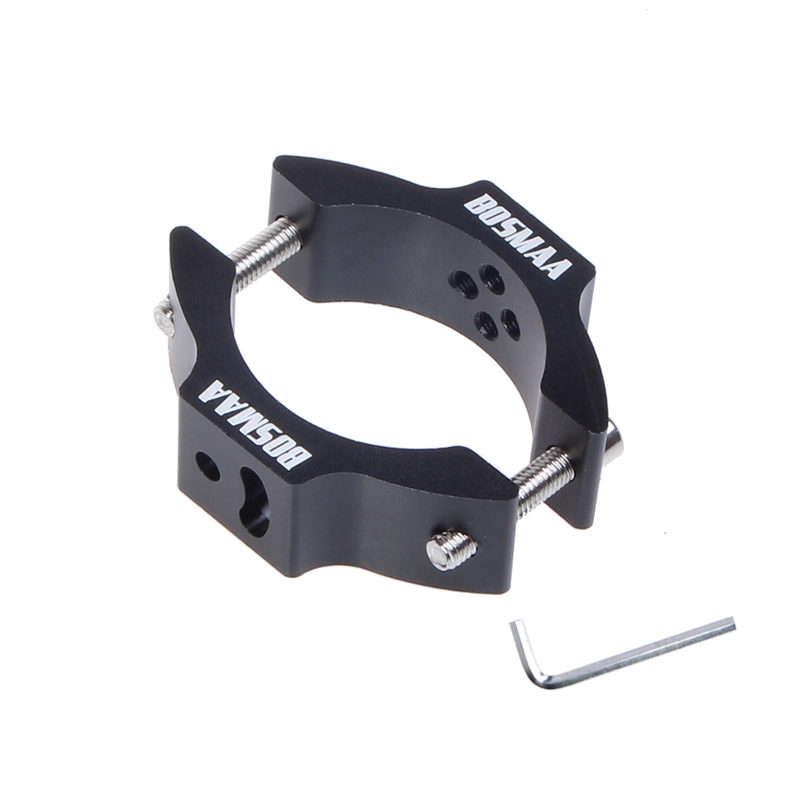 Made of Aluminum Alloy, strong and durable. 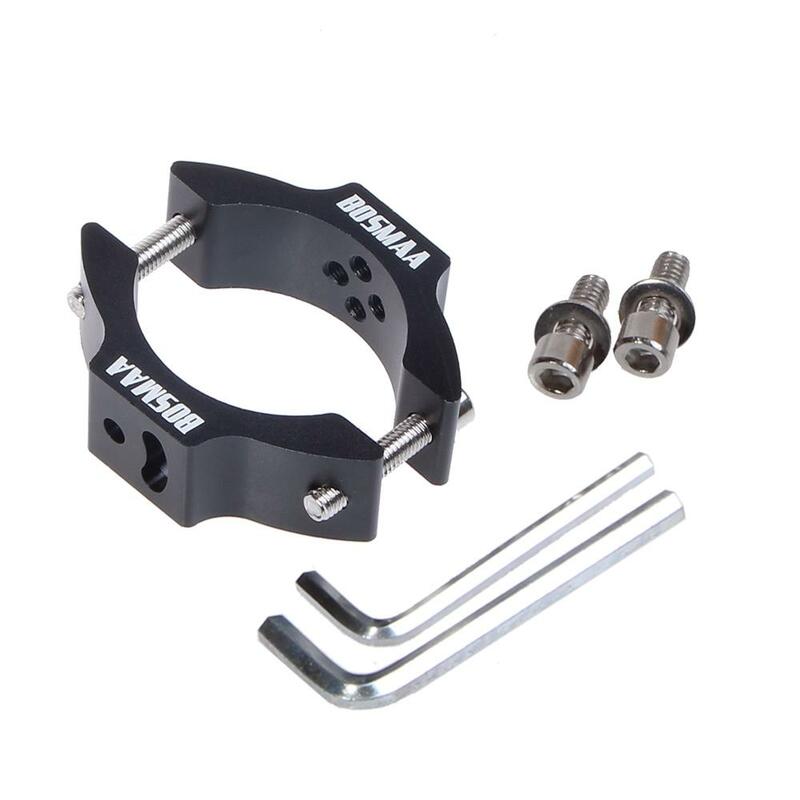 Adjustable fork clamp to fit between 30mm-54mm fork tubes. Ideal for all motorcycle, cafe racers, streetfighters, project bikes etc. Connecting varity of motorbike and motorcycle lamp. The light is not included.